Of Louis Malle’s early films, Zazie dans le metro is the most emblematic of the French New Wave and arguably the director's most influential film. Released in 1960, Malle’s third film constantly calls attention to its technique, even having a character ponder the film's place in the New Wave at one point. Based upon veteran surrealist Raymond Queneau’s 1959 novel, Zazie dans le metro follows ten-year-old Zazie (Catherine Demongeot) during a visit to Paris. While her mother (Odette Piquet) is busy cavorting with her latest boyfriend, Zazie stays with her female impersonator uncle Gabriel (Philippe Noiret). Zazie's only interest in the City of Lights is to ride the subway, but the Metro is closed due to a strike. Thwarted in her ambitions, the young girl quickly escapes the not-so-watchful eye of her uncle and embarks on a madcap tour of 1960s Paris. Zazie's hyperactive imagination intersects reality at various odd angles, resulting in a slew of absurd scenarios that include a cartoonish chase across the rooftops, acrobatic stunts on the Eiffel Tower, and an explosive sauerkraut fight finale. 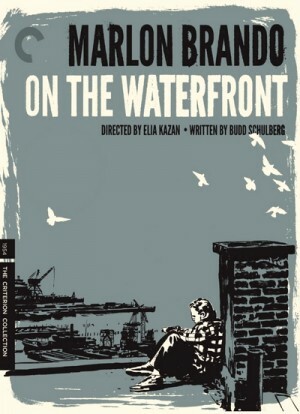 Terry Malloy (Marlon Brando, The Godfather) is an ordinary dockworker just trying to keep his head down and get paid. Like all of his fellow dockworkers, he takes orders from mob boss Johnny Friendly (Lee J. Cobb, 12 Angry Men), the stern ruler of the waterfront. Terry used to be a fighter, but his career dissolved after his brother Charley (Rod Steiger, In the Heat of the Night)—one of Friendly's close associates—asked him to take a dive. Terry may be a bit unhappy with the way his life has gone, but he wouldn't dream of actually rebelling or protesting. As far as he and nearly everyone else are concerned, only a rat would fight the system. Alas, when Friendly's cruel leadership causes bodies to start piling up, the denizens of the waterfront grow increasingly restless. The infuriated Father Barry (Karl Malden, Pollyanna) begins urging local citizens to step forward and say something, but most are terrified of what the consequences might be. However, when things turn particularly bleak, Terry begins to reconsider his loyalties. Is there any hope of ending Friendly's tyrannical reign? Witches, devils and demonic possession have been a part of humanity since before recorded history, and haven't changed much in content or principle from the middle ages to the present. European culture is rooted in the belief in a supernatural universe where God and the Angels dwell in the heavens and demons and devils infest the interior of the Earth. In the Middle Ages, organized religion in Europe unleashed a reign of terror on whole populations through organized witch hunts. Thousands of women were victimized simply for being old, ugly and misunderstood. 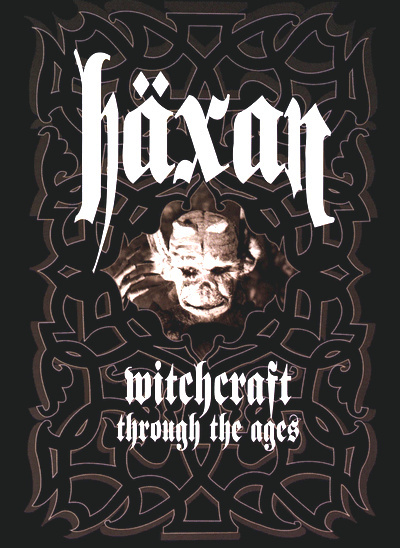 The film Haxan is one of the most eccentric and enjoyable films from the silent era. Directed in 1922 it is a short historical docu-drama of witchcraft, demons, grave robbing, superstition, hysteria and other such supernatural maladies from the 15th century. The Criterion Collection to present two versions of this genre-defying "documentary". In the final phase of his career, Italian master Roberto Rossellini embarked on a dramatic, daunting project: a series of politically minded televisions films about knowledge and history, made in an effort to teach, where the contemporary media was failing. 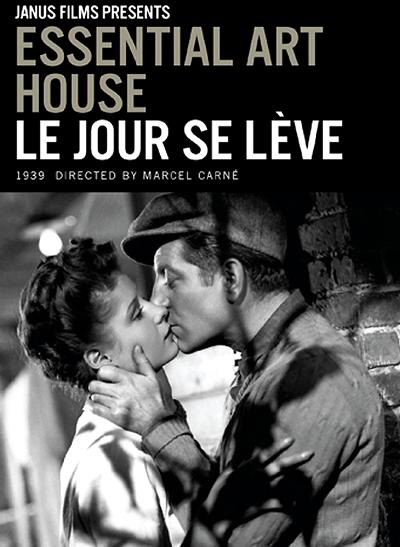 Looking at the western world's major figures and moments, yet focusing on the small details of daily life, Rossellini was determined not to recount history but to bring it back to life, as it might have been, unadorned yet full of the drama of the everyday. 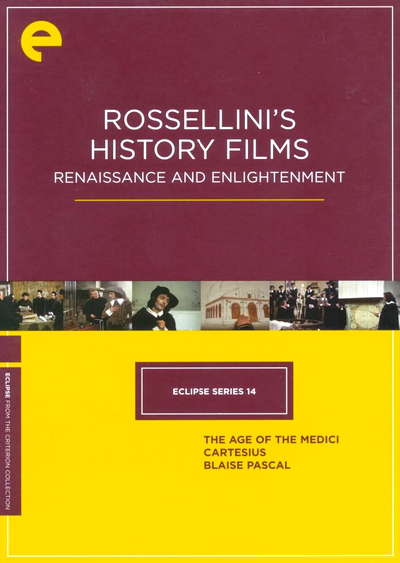 In this selection of Rossellini's history films, Eclipse presents works that don't just enliven the past but illuminate the ideas that brought us to where we are. • The Age of Medici takes place during the rise of Cosimo Medici in fifteenth century Florence. Rossellini shows the day-to-day life of the Florentines as a backdrop for the rise of one of the wealthiest men of their time. The film's four hours are divided up into three parts. • Blaise Pascal, surprisingly, is about the life of Blaise Pascal. He is a mathematician and scientist in a time where religious fervor strikes down witches and heretics with equal gusto. • Cartesius (which is Descartes in Latin) follows the life of Rene Descartes as he tries to unite reason to philosophy. Sawdust and Tinsel presents the story of tormented relationships against the garish background of a low-budget traveling circus. Albert (Ake Gronberg), the circus ringmaster, has been tirelessly leading the circus from village to village over the past three years. He is married, but hasn't seen his wife once in those three years. When he decided to become a circus ringmaster, she elected to stay behind and run a little shop. Albert is both fearful and eager to return home, unsure of how his wife will receive him. This is deeply upsetting to Anne (Harriet Anderson), Albert's mistress. She declares that if Albert goes to visit his wife, she will not be waiting for him when or if he returns. 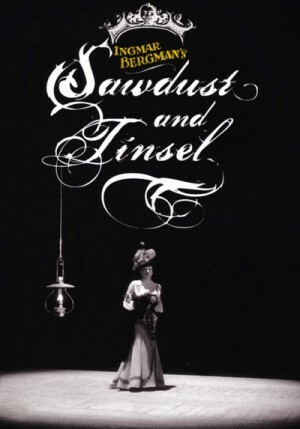 Albert is tired of the circus, and of his mistress, and goes to visit his wife anyway. The mistress reacts by paying a visit to Frans (Hasse Eckman), a lustful actor from the local theatre troupe. As the film progresses, Albert and Anna throw themselves into games of power, psychosexual manipulation, and jealousy—all culminating in a violent and bitter climax in the center of the circus ring. In Stray Dog we find a young police officer in Japans police force commuting in a crowded bus in a middle of a sweltering summer. As he is stepping off the bus he realizes someone on the bus has stolen his pistol and he gives chase after the thief but is unable to catch up to them. Shamed, he returns to his precinct to tender his resignation, fearing the worst now that his gun is in a probable criminals hands. 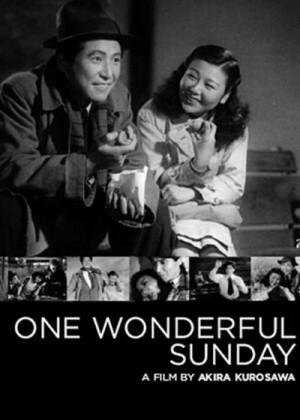 His chief refuses to accept the resignation though and instead sets the young officer (brilliantly played by Toshiro Mifune) the task of finding his gun before it can be used for any crimes. The young officer takes to the streets then, dressing shabbily and walking the poor sections of the city in the hopes of getting some information. As the days stretch on and the heat climbs higher we see the toll all of this is having on the young officer as each step he takes he seems to feel more and more desperate. Things take a dark turn when there is a robbery that was done with a pistol and it appears it may be the officers. Losing the last of his hope, the officer is assigned to assist an older policeman that knows the streets better and has avenues of query to explore that the young man had no access to. And as the two begin their investigation they begin getting closer and closer to the truth of who has the gun, and why they have it. 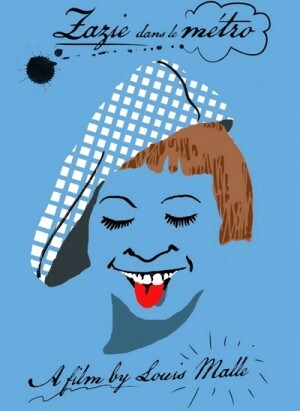 The Idiot is an adaptation of Dostoyevsky's novel. 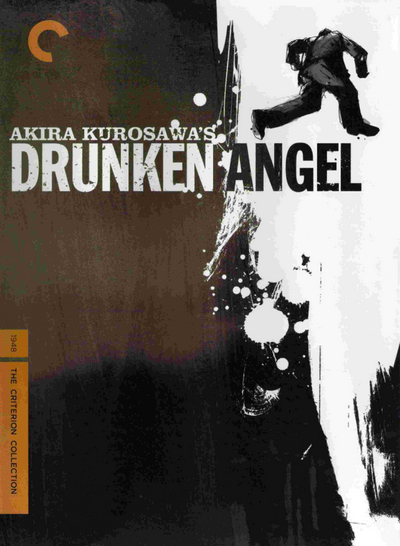 Kurosawa takes Dostoyevsky's very Russian tale and attempts to set it within the world of postwar Japan. 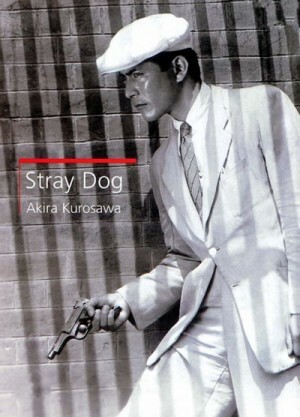 The novel's Prince Myshkin is replaced by Kinji Kameda (Masayuki Mori), a war veteran who lost his mind when he was condemned to death and then released. Kameda is a kind, gentle soul who can think no evil of anyone, and only does what he feels is honorable. The film tells the story of his tortured journey as he is pulled, pushed, manipulated, and befriended by the more complicated ordinary human beings of the world. 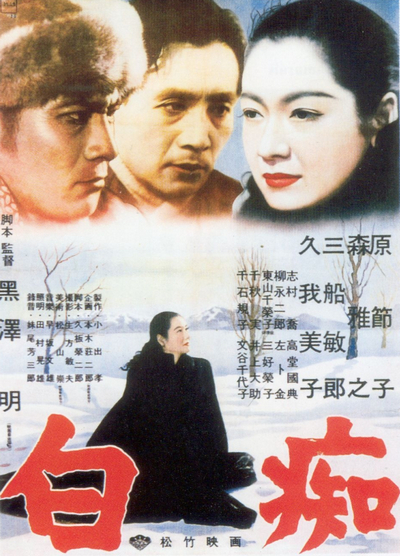 These people include the volatile Akama (Toshiro Mifune), the femme fatale-like Taeko Nasu (Setsuko Hara), and the sweet young Ayoko (Yoshiko Kuga). lcoholic Dr. Sanada (Takashi Shimura) runs a clinic in a Tokyo slum. He takes an interest in tuberculosis sufferer Matsunaga (Toshiro Mifune), a mid-range racketeer and boss of the local marketplace. Matsunaga treats Sanada with contempt but eventually puts some effort into a cure. That's when another yakuza chieftain Okada (Reisaburo Yamamoto) returns from prison, seeking to reclaim his turf, and the girlfriend he abused, Nurse Miyo (Cheiko Nakakita). Discovering that Okada and the big Boss (Masao Shimizu) now consider him expendable, the seriously ill Matsunaga decides to strike back.